In August of 2007, Donny Schatz agreed to join 3x NASCAR Monster Energy Cup Series champion Tony Stewart and Brownsburg, Indiana based Tony Stewart Racing (TSR). 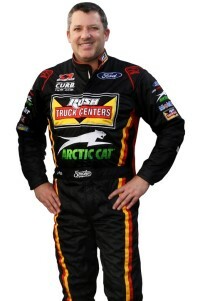 Stewart, who climbed the ranks through the United States Auto Club en route to NASCAR, began his ownership role with the World of Outlaws in 2001. The Columbus, Indiana native has fielded a Winged Sprint Car on the national tour ever since. When Stewart talked Schatz into joining TSR, it gave TSR a two-car team with the World of Outlaws. Stewart dabbled in some 360 Winged Sprint car races, but in 2008 began competing in selected 410 shows. After the 2009 and 2010 seasons, Stewart accompanied Schatz to Australia for six weeks of Sprint car “training”. In July 2011, “Smoke” proved he wasn’t just out there for fun when he defeated the World of Outlaws at Ohsweken (Ontario) Speedway. Stewart continues to look at ways to help his TSR organization. In 2015, he took over the Arctic Cat All-Star Circuit of Champions to go along with his ownership of Eldora Speedway. Through his association with TSR, Schatz has enjoyed the friendship he has built with Stewart. 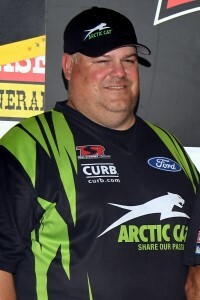 Steve “Scuba” Swenson hails from Watertown, South Dakota and is crew chief for the Tony Stewart Racing (TSR) No. 15. Swenson, who joined TSR in 2007, is working with Schatz for the seventh consecutive season. 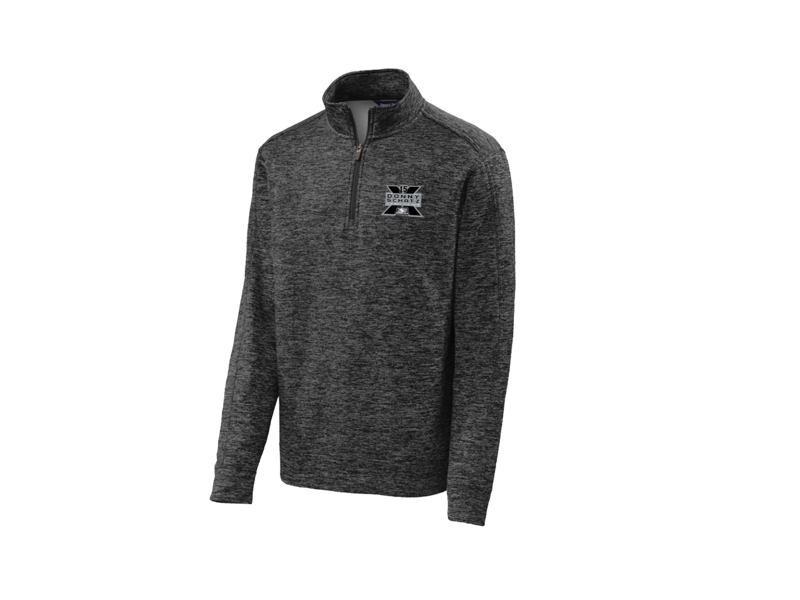 He has been part of the team that has helped Schatz win five consecutive Knoxville Nationals crowns from 2011-2015 and six WoO championships in the last seven seasons (2012, 2014, 2015, 2016, 2017 and 2018). Swenson, a native of Watertown, S.D., got hooked on racing early in life as he went late model racing with his uncle Chuck and then later was part of a racing crew that traveled in the Upper Midwest to places like Huset’s Speedway, Jackson Speedway and Red River Valley Speedway. In 1999, he began his World of Outlaws career as a wrench for Andy Hillenburg’s No. 2. From 2000-2003, he worked with Sonny Kratzer on the Selma Shell No. 11 before spending a pair of season’s with Elite Racing. In 2007, he reunited with Paul McMahan at TSR as a crew member on the Bass Pro Shops No. 20. Swenson, who lives in Brownsburg, IN, and his wife Rachel and daughter Molly, who always brings a smile to everyone’s face when she comes to the races. As parents of Donny, Danny and Diane Schatz have been involved with Donny’s racing career from day one. They put Donny on the road in 1997 to chase the WoO Rookie of the Year and have supported his racing career during the past two decades. Danny is a former sprint car competitor and used his experience to assemble the winning combination of people and equipment that helped Donny win back-to-back WoO titles. He is a pilot with several years of airtime and spends a lot of time in the air getting to the races. Diane spearheads the development and constant enhancement of the merchandising and sponsor-oriented marketing programs for Donny and you can find her at most races in the Schatz Merchandise trailer. She loves spending time with fans and in some cases you’ll see her with her granddaughters (Laela, Amelia, Bergan) or some day soon grandson’s (Oliver and Gray) having a blast. Danny and Diane operate full service truckstops in Fargo and Minot, ND, and both are avid race fans that attend most events every season. Deanne Schatz, has been apart of Donny Schatz Motorsports since the beginning!! Always been a huge fan of her brother, there has always been something that she has done to contribute to the team! Her and Diane are busy all year long coming up with new apparel designs and new ideas for the upcoming race year. Deanne is a graduate from North Dakota State University with a Bachelors degree in Business Administration. She is employed by her family at the Petro in Fargo and heads up the Human Resource Department. Deanne enjoys all the aspects of racing, from the intensity of a great race to the social events that come along during the season. She is also the proud mother of four children (Amelia, Laela, Bergan and Gray).